Recognized as one of the best beaches in the US by "Dr. Beach" aka Florida Southern University coastal expert Stephen P. Leatherman. Leatherman annually rates the best beaches throughout the country. Grand Haven is a newcomer to this list and is rightfully ranked as a destination worth visiting. Your guests will thank you later for introducing them to a great city to relax, play, and explore. With a great downtown area and unbelievably beautiful beaches this beach town is among the best we've ever had the opportunity to service. Grand Haven was named Coastal Living's "Happiest Seaside Town in America for 2017", and we agree! This location is available any day of the week for either a morning and sunset ceremony. The Grand Haven-Spring Lake Waterfront Holiday Inn is the only event venue in the tri-cities area with a full service hotel. In booking an event with one of our wedding packages, we offer the conveniences of room blocks – a budget-friendly option that allows your party to stay at the same place. Room blocks are based on availability. In booking your ceremony with My Barefoot Wedding and a room block at our hotel, you will receive an Ultimate Romance Package to help celebrate your one year anniversary right where it all began! Our Ultimate Romance Package includes a one night stay, entrées for two at our onsite restaurant, Jack’s Waterfront Bistro, and champagne, chocolate covered strawberries, and roses delivered to your room. 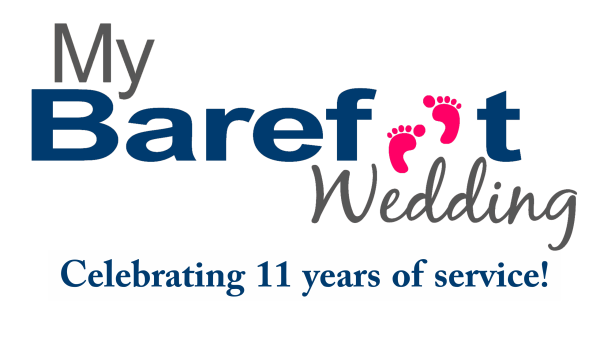 For sharing your special day with us, My Barefoot Wedding will provide complimentary music – a $100 value – during your ceremony. 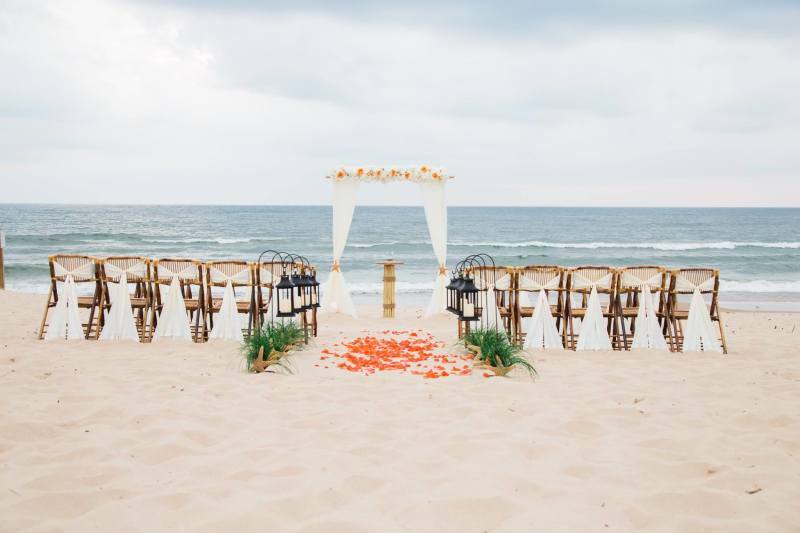 Working with the Grand Haven-Spring Lake Waterfront Holiday Inn and My Barefoot Wedding gives you the ultimate lakeshore experience. Looking to further enhance your experience? Also consider the Grand-Haven Spring Lake Waterfront Holiday Inn for your rehearsal dinner or post-wedding brunch.